It’s been a little while since I last posted here. I don’t really have a good reason why. Perhaps I was feeling a little bit burnt out, or maybe I was just making time for other things (work, family/friends, taking care of my health, etc.). Regardless, as the days went by, I was feeling a bit embarrassed for not posting. And then it just became easier. Ignore, ignore, ignore. But then I was feeling the itch again to post, so I think the break was really my brain’s way of telling me that I needed a sabbatical from posting about dolls. And what better day to restart than BlytheLife’s birthday? 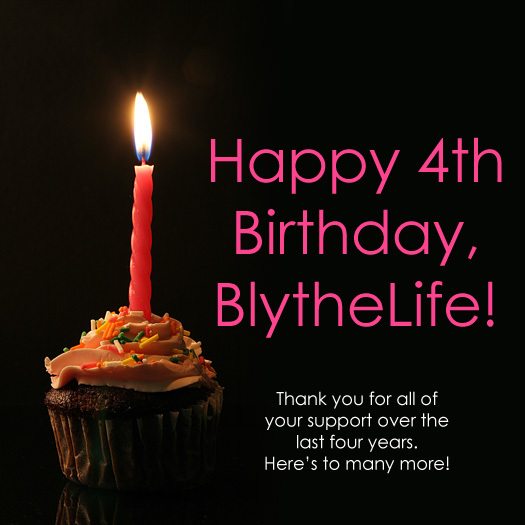 Fun fact, today may be BlytheLife.com’s 7th birthday – but it’s also Canada’s 150th birthday and it’s basically a party all year long here in Canada with fun events and commemorative things everywhere. The break allowed me to recollect myself, reevaluate my doll collection and thing about what was important to me about Blythe. And it wasn’t stressing about getting posts up on time. I’m looking forward to going to New York in the fall to attend BlytheCon Brooklyn, and I’m looking forward to interviewing new people, working on new projects/tutorials, and just having fun again. Less stress, more fun. Like Blythe should be all the time. 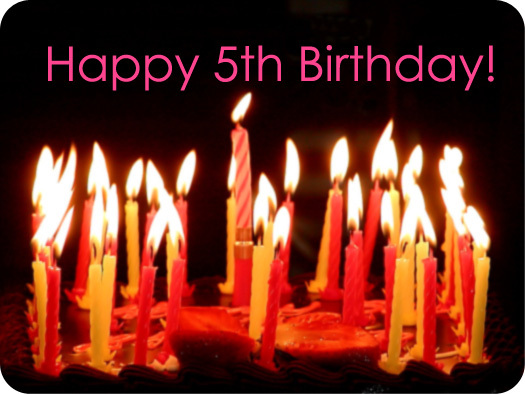 Six years ago, a little blog started off with a simple welcome message and the promise of an interview & giveaway – and now look at it! 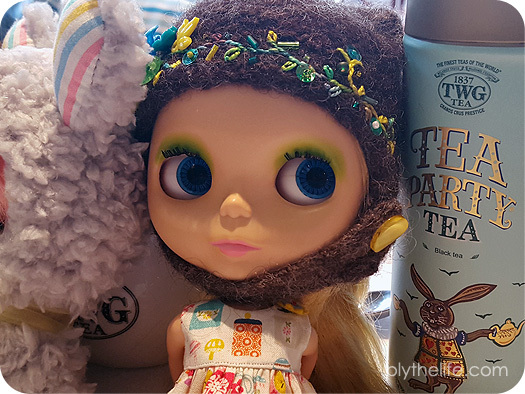 BlytheLife is my happy place on the internet to talk about dolls, and I think it’s important to have something like that in your life. A happy place among the chaos of everything else happening in real life. 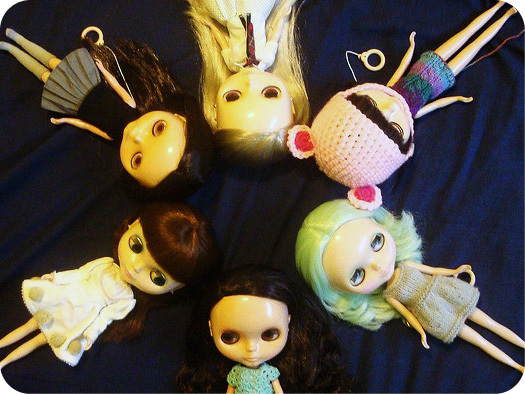 Six years ago, I didn’t even know anyone offline that owned a Blythe. 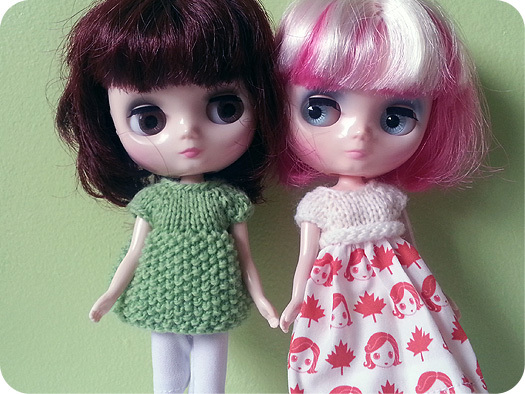 I never met anyone else who owned a Blythe doll and never saw a Kenner or a BL in person and now I own both. 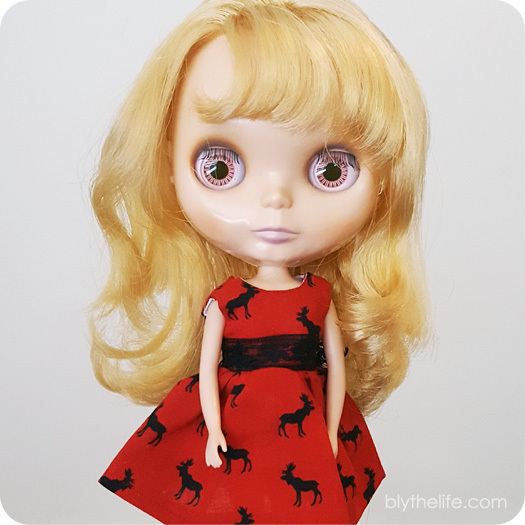 The best addition I made this year to my Blythe family was Lottie. 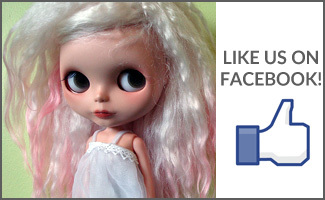 Now, I had promised a really awesome giveaway if BlytheLife hit 1000 likes on Facebook and it didn’t make it (855 likes as I write this post). And with the impending Canada Post strike, it makes it difficult for me to get a pretty awesome giveaway prize into the country (who else is sad about that? I know I am!). So what I would like to propose is that if BlytheLife gets to 900 likes on Facebook by the end of July, then I’ll do a pretty awesome giveaway in August (provided that the postal service is working again, if not it’ll happen once the postal service starts delivering mail again). It’ll be amazing, I promise. And worth the wait. A lot has changed since July 1, 2015. BlytheCon Vancouver was a whirlwind of excitement and chaos in my life. I got a job, and then I got another job. BlytheLife HQ will be moving this month and I’m both excited and not excited about that. As BlytheLife turns 6, Canada turns 149. I will be taking my extended weekend to relax and have fun with family and friends before going back to work on Monday. Photo credit to sxc.hu user ngould. Now it has grown in numbers, with a couple of pint-sized additions. 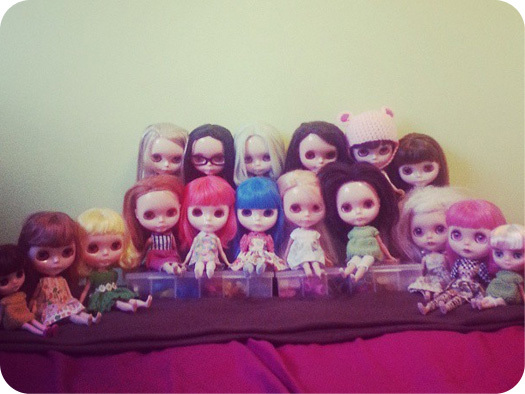 In the last five years, I’ve made a lot of great friends in the doll community. I’ve had the fortune of meeting some of these wonderful people in person. I’ve attended two BlytheCons (Portland, OR and Seattle, WA), and I have the pleasure of being one of the organizers of BlytheCon Vancouver – which is happening in a little over a month from now on Sunday, August 9th at the Sheraton Wall Centre. To celebrate BlytheLife and you, my wonderful readers, I will be creating something for a lucky reader! That’s right, it’s giveaway time! 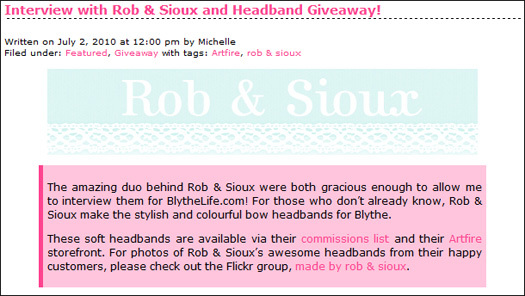 I will draw from the pool of commenters on BlytheLife and randomly pick someone to win something! The prize could be anything at all – no spoilers will be given until the winner (winners? maybe….) are announced! The more you comment, the more chances you can have in winning. The winner will be selected and announced on July 31st – any non-spam comments between now and then will be eligible to enter! This will be open to international entrants. In the words of one of my favourite trilogies written recently, may the odds be ever in your favour. On July 1st 2010, I started a blog. 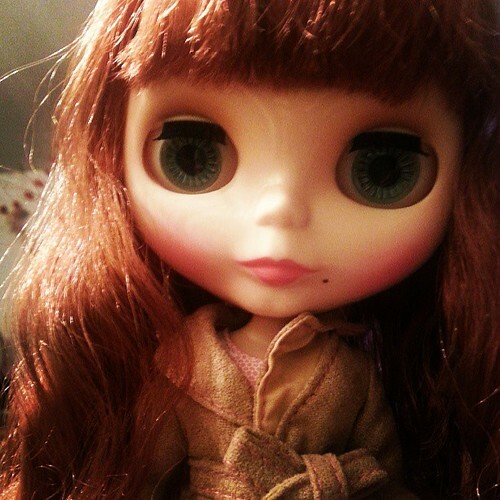 This blog, coincidentally, began as a little space on the web where I ramble on about dolls. 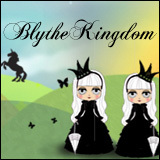 I wanted to open up a space on the internet that was for Blythe hobbyists, but I wasn’t able to go and start a forum. I wanted to do interviews, tutorials, giveaways. And I started off with an interview with Rob & Sioux. Since then, I have done over 35 interviews – fantastic customizers and crafters alike. It’s been a fantastic ride, and it is only going to go up from here. 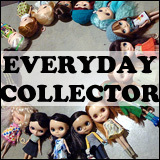 My doll family has grown as the blog has grown, and it’s been a lot of fun! I’ve greatly enjoyed what I have been able to create here, with the help of the wonderful readership that I have. I enjoy the reading the comments, emails and suggestions that I get from all of you. Making her mini-debut here today, she’ll be formally introduced once she tells me her name! Mind the crack; 1972 Kenner Blythe fixed! Thank you so much to everyone for all the support that I’ve gotten! I’ve started working on new content, and I’m really excited to share everything with you very soon!